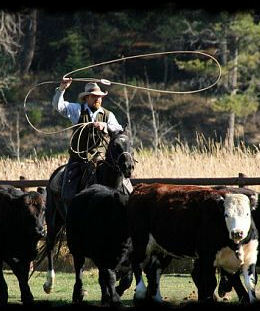 As much as possible we prefer to recommend ranches that we have actually visited. We simply want to know as much as possible about your operations, so we can make the best recommendations for our clients. Our visits are as unobtrusive as possible. We would like to go on a trail ride, have a meal and take a tour of ranch facilities. We only visit ranches after being invited at a time convienent to them.